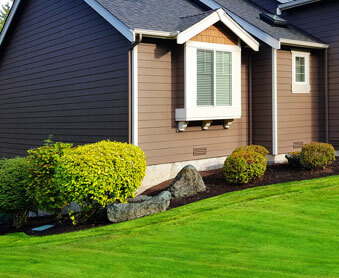 A beautiful lawn and yard is the pride of every homeowner. Unfortunately, life sometimes keeps you from doing all the yard work you need to do. If you need help to get your property looking as good as it could, there’s only one place you need to call. 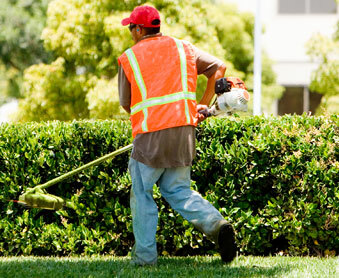 A & T Lawn & Shrub Service has provided lawn care services in Lancaster, SC for over 25 years. 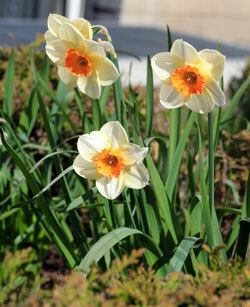 A & T Lawn & Shrub Service was started by Vernon James as a part-time business. As time passed, it grew into a successful full-time business and is now owned by Vernon’s son, Tommy James. Today, A & T Lawn & Shrub Service is recognized as one of the top landscaping companies in Lancaster County. We are licensed and insured in South Carolina and North Carolina. We also hold SC and NC pesticide licenses. A & T Lawn & Shrub Service is a member of the Better Business Bureau. Let us take care of your yard! A & T Lawn & Shrub has a wide range of landscaping supplies available to the public. 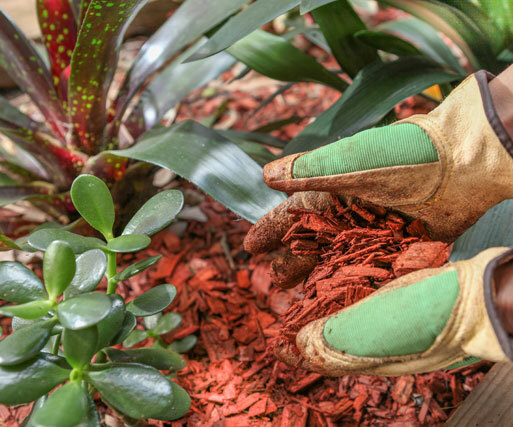 We use high-quality products that look great and create healthy spaces for your plants, trees, and shrubs to grow. Buy them from us and install them yourself or hire us to do the work. If you’re short on time but long on landscaping needs, we can help. 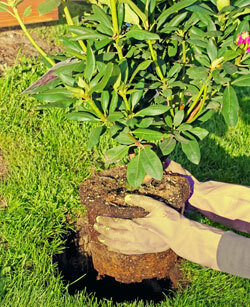 Our landscapers are professional, efficient, and will treat your property with respect. Whether you just need us for a few hours of seasonal maintenance or want to hire us on a regular basis, we’ll get the job done right. 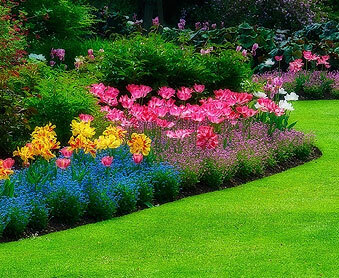 Contact A & T Lawn & Shrub Service to learn more about all the things we can do to make your yard beautiful.